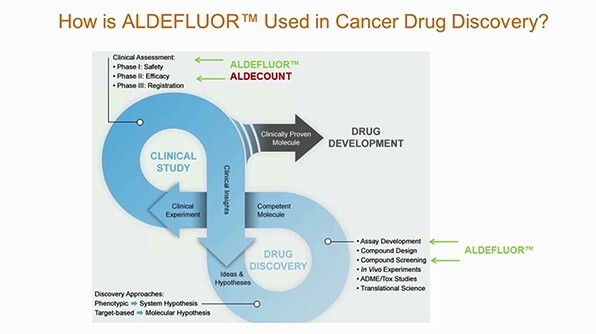 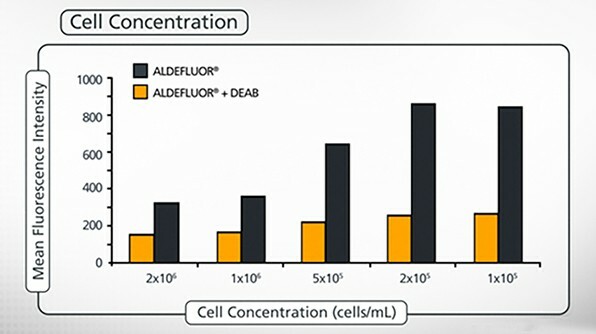 The ALDEFLUOR™ fluorescent reagent system has supported over 200 publications to date. 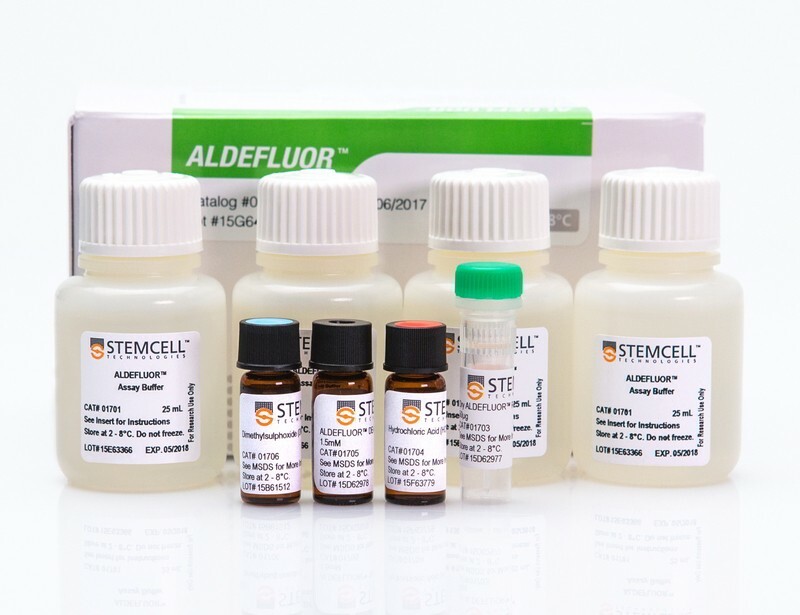 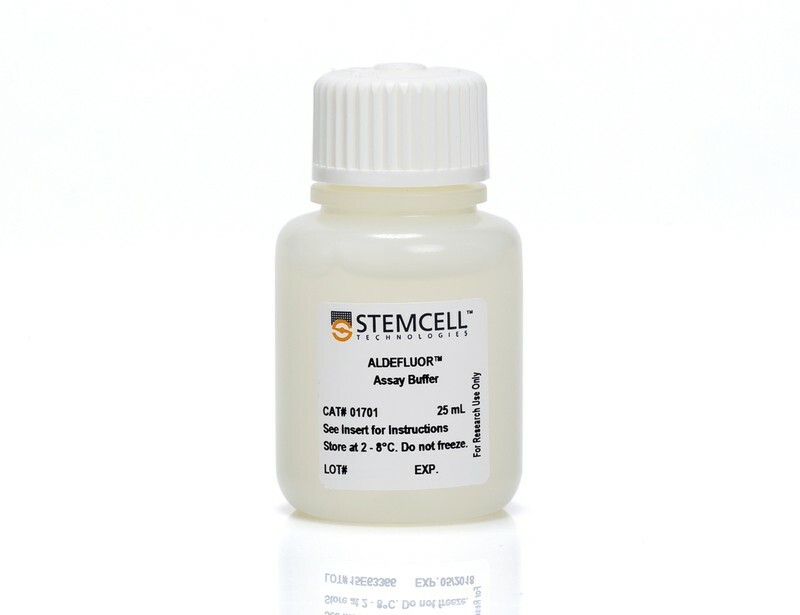 This fast, antibody-free assay detects more than 80 types of stem, progenitor, and cancer precursor cells by measuring their activity levels of aldehyde dehydrogenase (ALDH) using a flow cytometer. 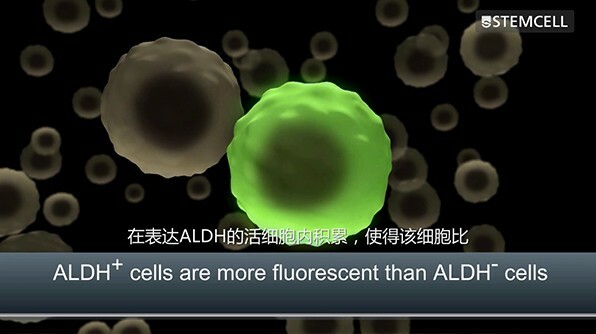 This video guide demonstrates the correct use of the flow cytometer for analyzing ALDEFLUOR™-stained ALDH bright cells.